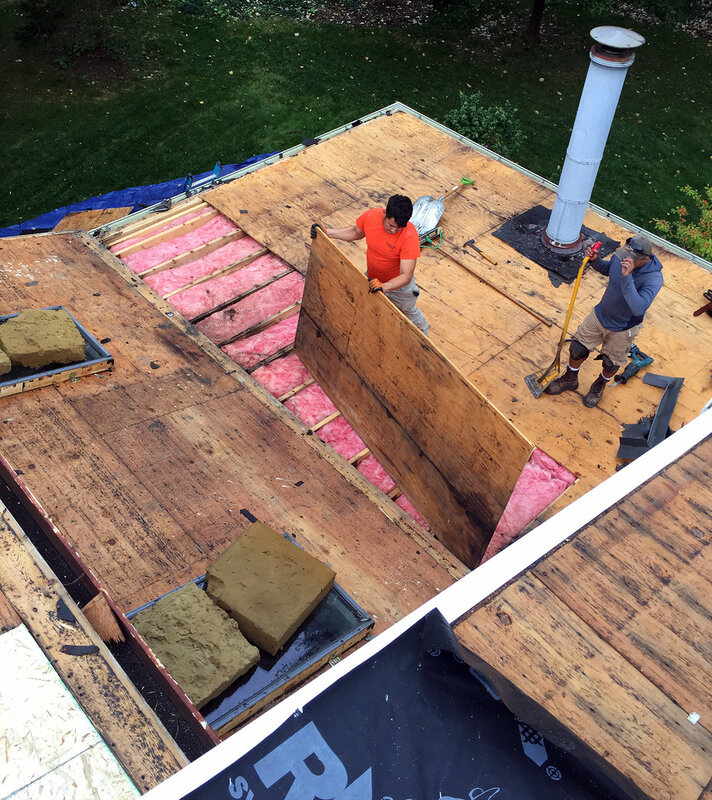 The treatment used for your new roof largely depends on the shape of it. 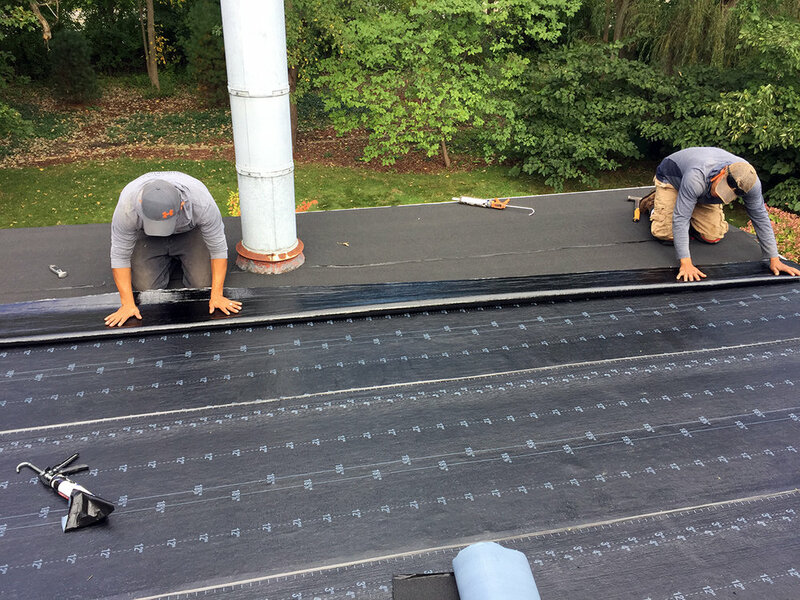 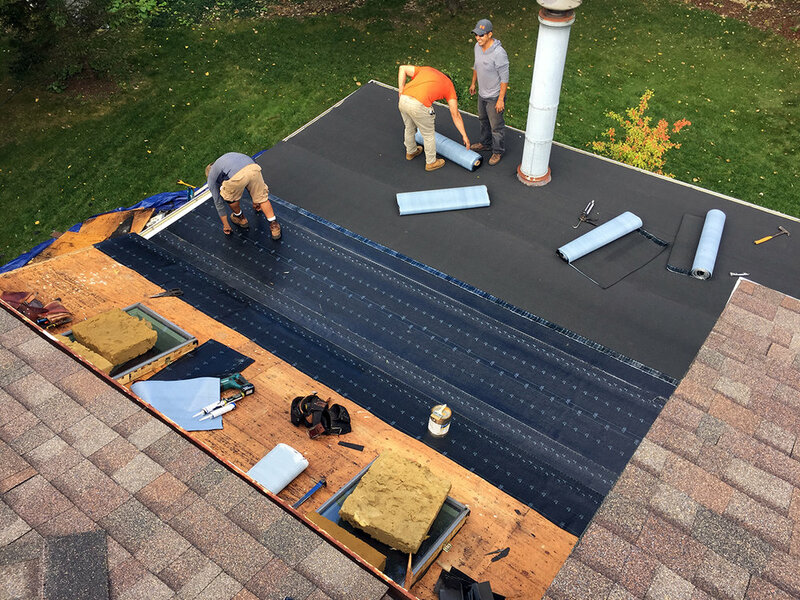 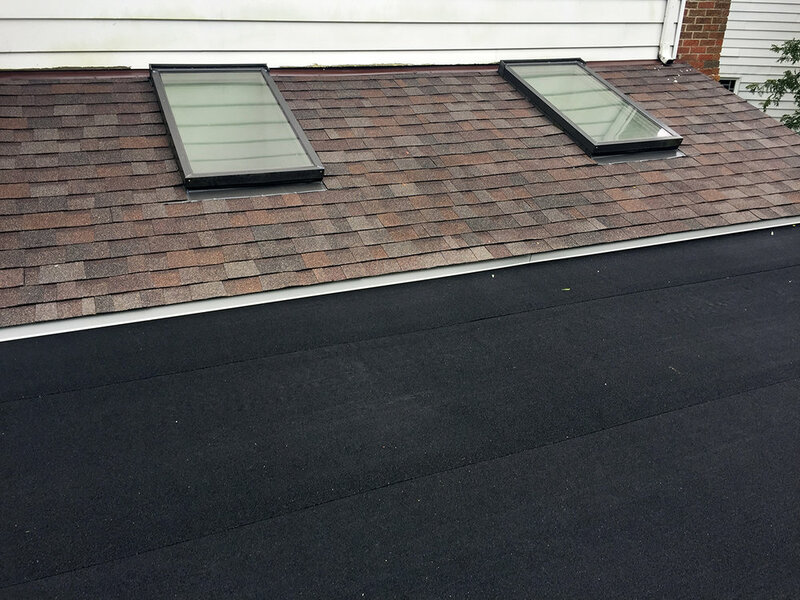 This home in Ann Arbor got a new flat roof. 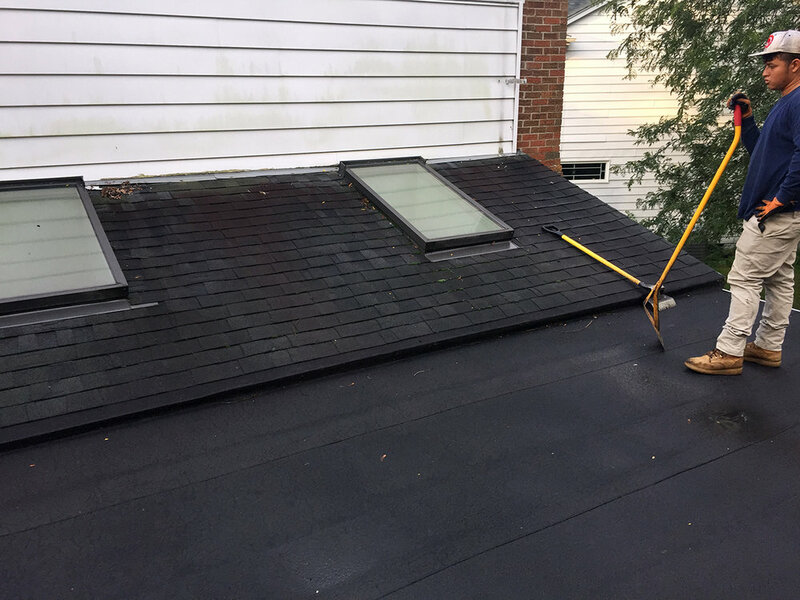 Peeked roofs have gravity working in their favor so flat roofs require special attention to ensure moisture is directed away properly. 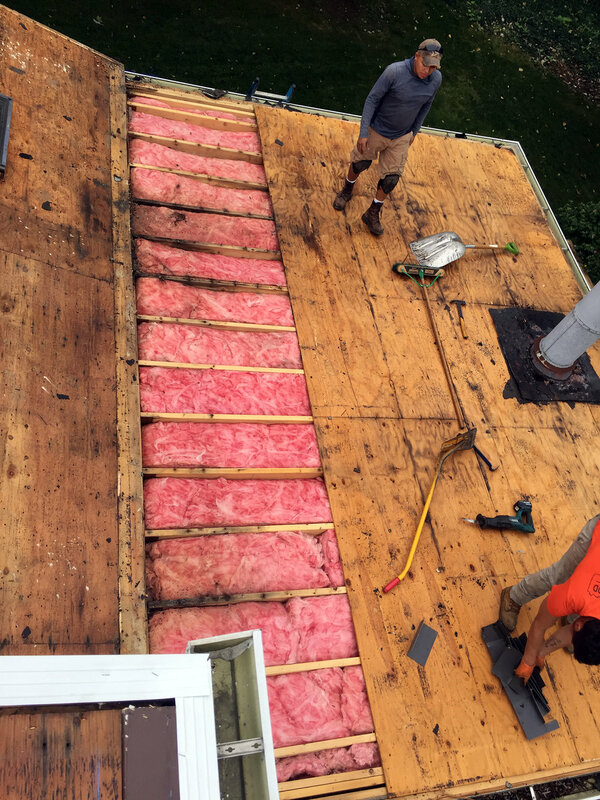 This home got a new flat roof with the addition of some new decking.